This support document applies to HP and Compaq All-in-One and notebook computers with Windows 10 and Windows 8. 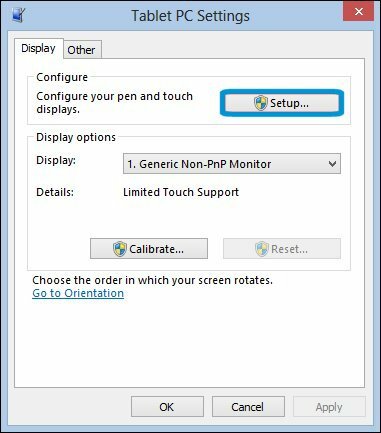 If the computer touch screen is not responding when tapped, or if the mouse pointer moves to the wrong place on the screen, follow the steps in this document to fix the touch screen performance. If your notebook screen has never responded to touch input, but you think it should, use the methods and steps in this section to determine whether the screen is equipped with touch. In Windows, search for and open View pen and touch info. If the Pen and touch section reads No pen or touch input is available for this display, the computer does not have a touch screen. Check the product specifications for your notebook model on the HP Customer Support website. Check the labels on the notebook and on the product packaging. Notebook and All-in-One computer models equipped with touch screens are branded with the word Touch or TouchSmart. If the screen is not responding to the stylus, or you are having other issues with the stylus, see Touch Screen Stylus Pen Is Inaccurate or Stops Working. Use the troubleshooting steps in this section if the touch screen does not respond, or if the screen sometimes responds and sometimes does not. After resetting the notebook, test the touch screen functionality. If the touch screen still does not respond, continue following the steps in this document. Click the Start button, then click Power. 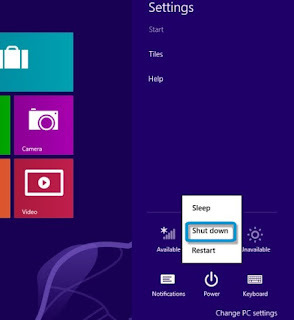 Wait while the computer shuts down and then restarts. Tap the screen to see if it responds. If it does not, continue. Press the Windows + I key. Click Power, press and hold the Shift key, and select Shut down. The touch screen device is labeled HID-compliant touch screen, or similar. Right-click the touch screen device. If the option to enable the device is included in the menu, click Enable. If the Enable option does not appear in the menu, continue to the next step. 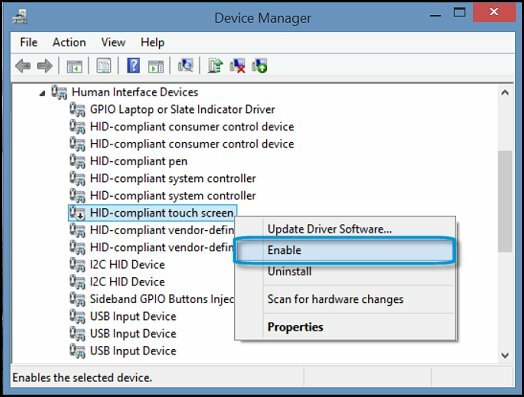 Device driver updates released through Windows update might resolve the touch screen issue. Install the latest Windows updates. Configure the touch display to identify your screen as a touch screen. On the Display tab of Tablet PC Settings, click Setup. Follow the on-screen directions to identify your screen as a touch screen. Tap the screen to see if it responds. If it does not, continue to the next step. If you suspect that the touch screen is not functioning properly, go to the Windows desktop and move your finger across the screen. If the mouse pointer moves directly under the tip of your finger, touch functionality is working correctly. If the mouse pointer moves more than half an inch (1.3 centimeters) away from the tip of your finger, start by cleaning the screen. To do so, with the computer off, moisten a soft, damp cloth with water and gently wipe the screen to remove dirt and smudges. 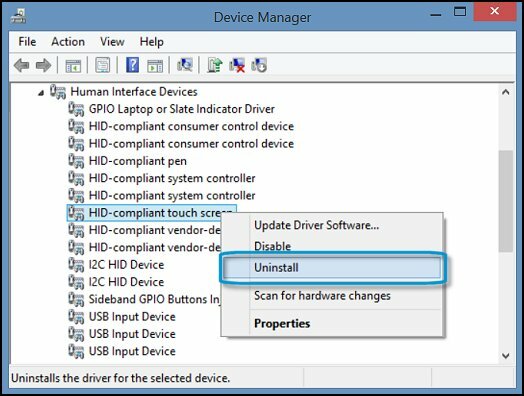 The touchpad and touch screen are intermittently nonresponsive after upgrading the operating system to Microsoft Windows 8.1.